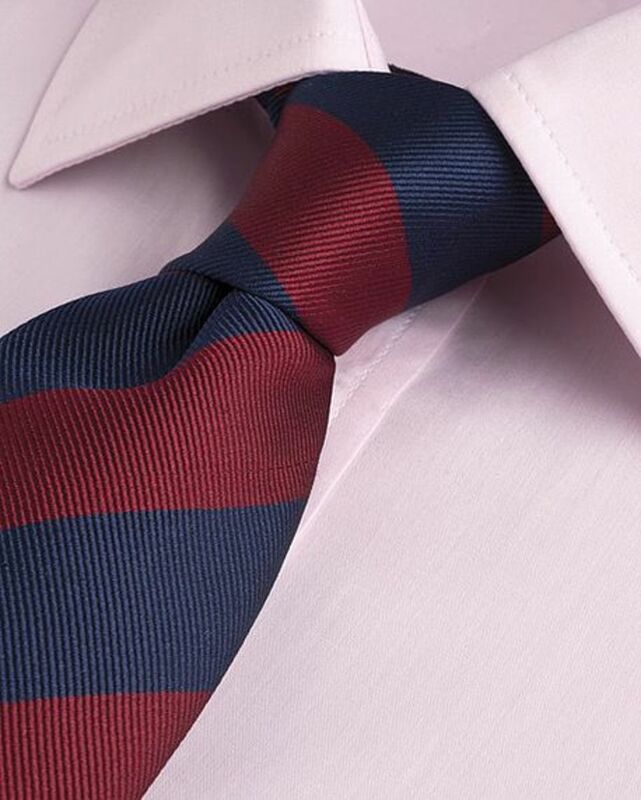 Designed to be worn with or without a tie these shirts are suitable for smart and casual wear. Cut from pure cotton with classic collar and removable stiffeners, long tails, breast pocket and fine needle stitching. Machine washable. Sizes 14½” – 19” Collar.